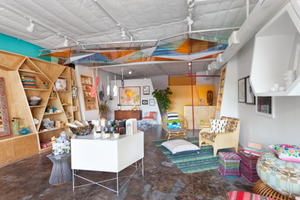 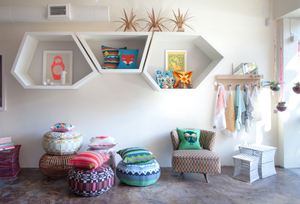 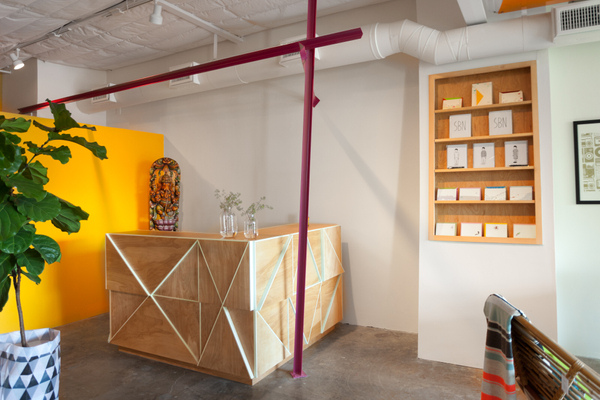 Construction of retail store fixtures and sculptural installation pieces for this new home wares and furnishings retailer on South First in Austin, Texas. 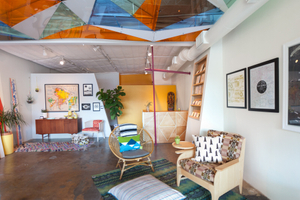 We worked closely with Clarissa Hulsey of Ecru Moderne to realize a specific vision for this project. 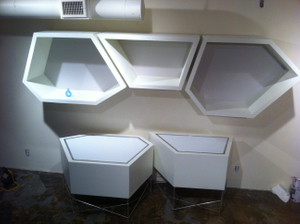 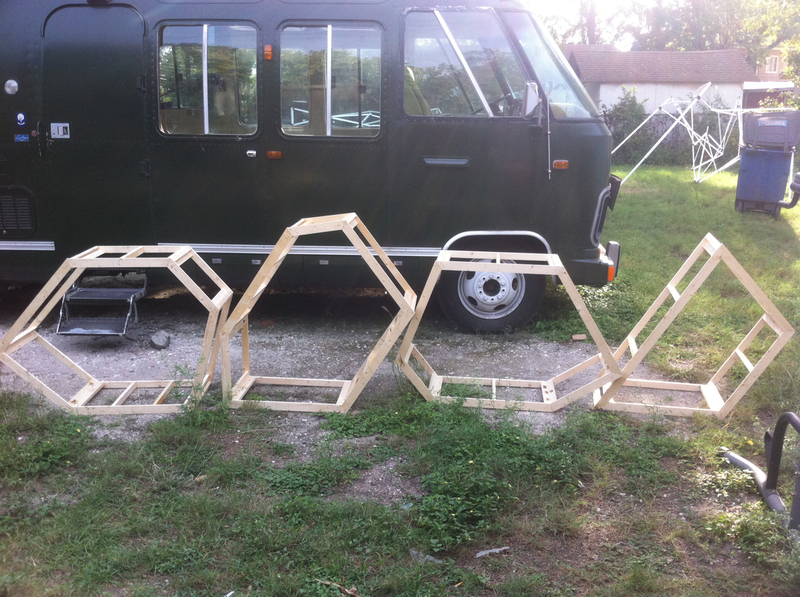 The build included three polygonal shaped wall cabinets and two floor cabinets. 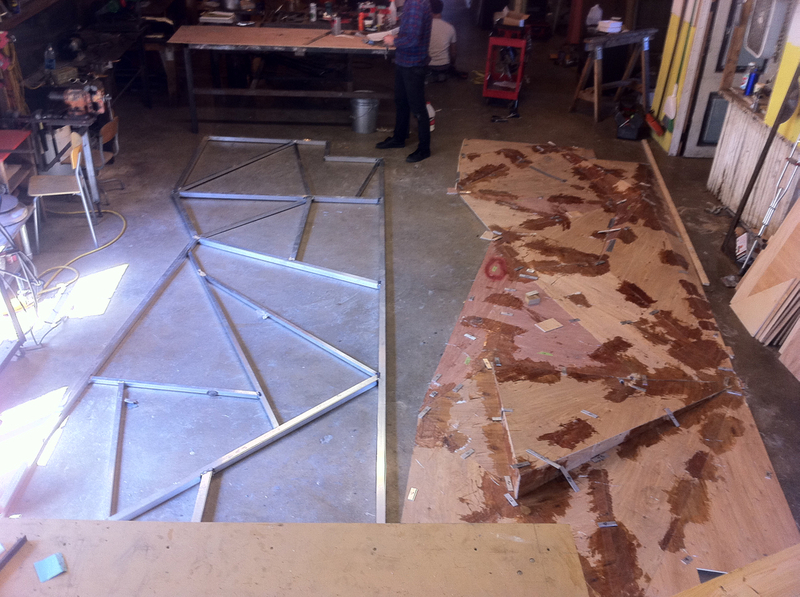 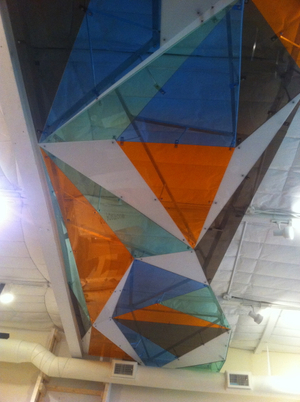 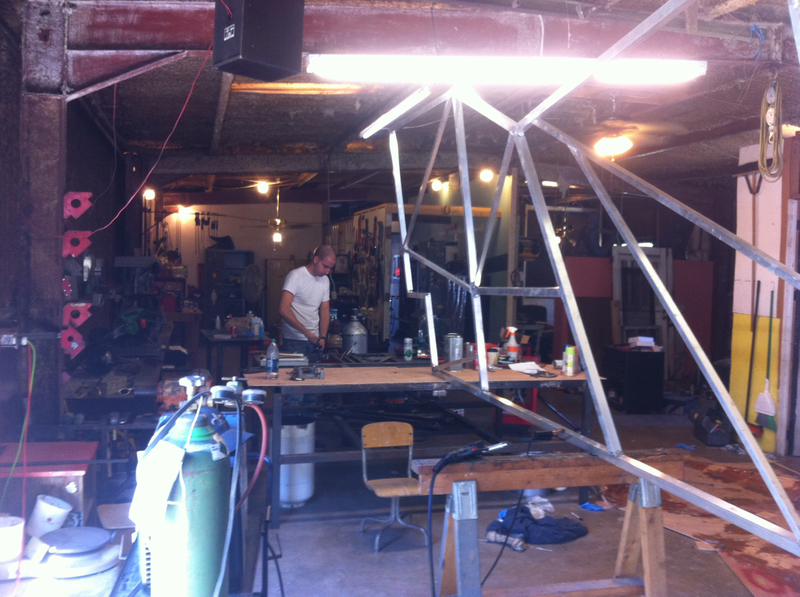 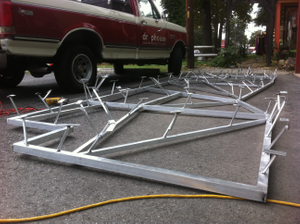 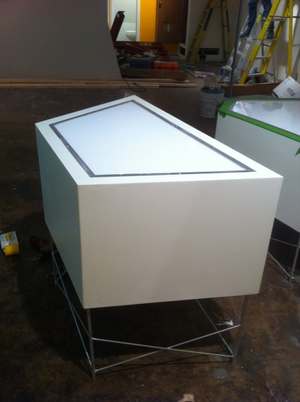 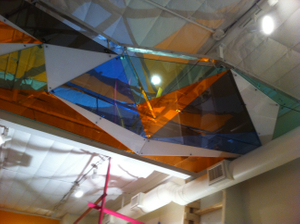 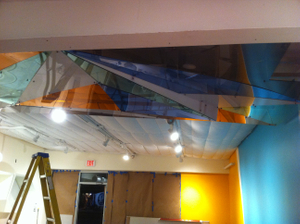 Our favorite part of the build was the origami acrylic and aluminum scultptural ceiling piece.